Liquidity Risk was one of the main drivers of the financial crisis. To increase stress resistance in case of a systemic liquidity shortfall that hits asset and funding markets, the regulator asks banks to improve transparency and liquidity risk management. One element of the new Liquidity Framework is the Liquidity Coverage Ratio (LCR): Banks shall hold sufficient High Quality Liquid Assets (HQLA) to fund net cash outflows under stressed markets for a period of 30 days. The LCR will be binding from January 1st 2015 on. Final provisions are expected until June 30th 2014. 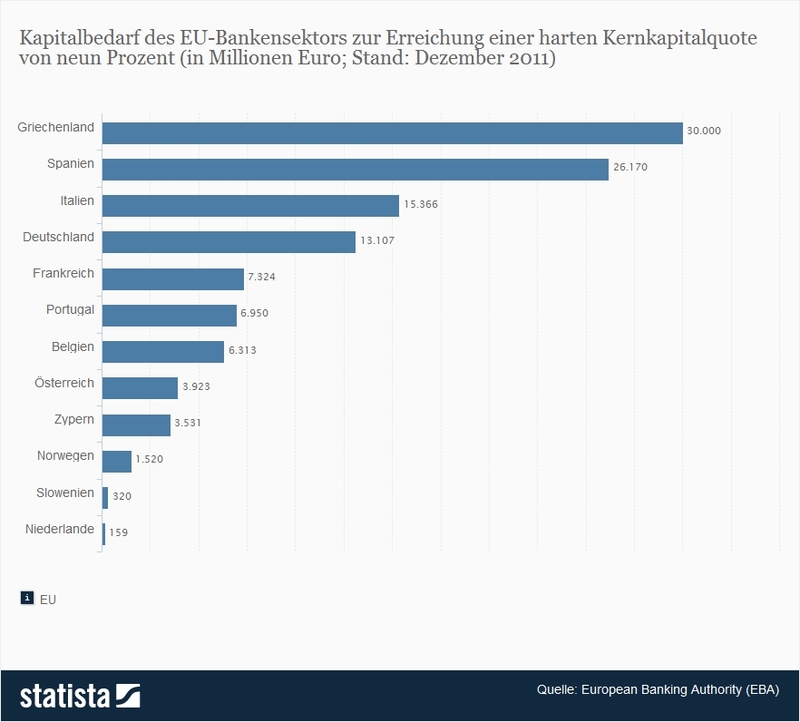 An analysis of the European Banking Authority (EBA) shows that between Q2 2011 and Q4 2012, banks adjusted their balance sheets mainly by increasing their holdings of HQLA (especially drawable central bank reserves, sovereign bonds, and covered bonds). Reductions of net cash outflows played a lesser role. In general, banks with an estimated LCR shortfall have a number of ways in their funding plans to become compliant (e.g. lengthen the maturity of their (unsecured) wholesale funding beyond 30 days, promote deposits, reduce costly uncommitted credit lines or increase their proportion of liquid assets in their balance sheets. The overall finding that the LCR does not reduce lending to the real economy, SMEs, or trade finance is corroborated by a recent survey of Zeb (2013) which finds that banks in their sample (23 Austrian and German banks) mainly plan to adjust by reducing unsecured/secured outflows, increasing HQLA and committed lines, but not by cutting loans to the real economy. Besides bank strategy, the EBA expects that the shortfall of HQLA has little impact on prices and demand on the financial markets: Some jurisdictions show severe shortfalls. Overall, the extra demand for HQLA is at about EUR 70 to 264 billion. This amounts to only 0.6 to 2.4% of the total market size. 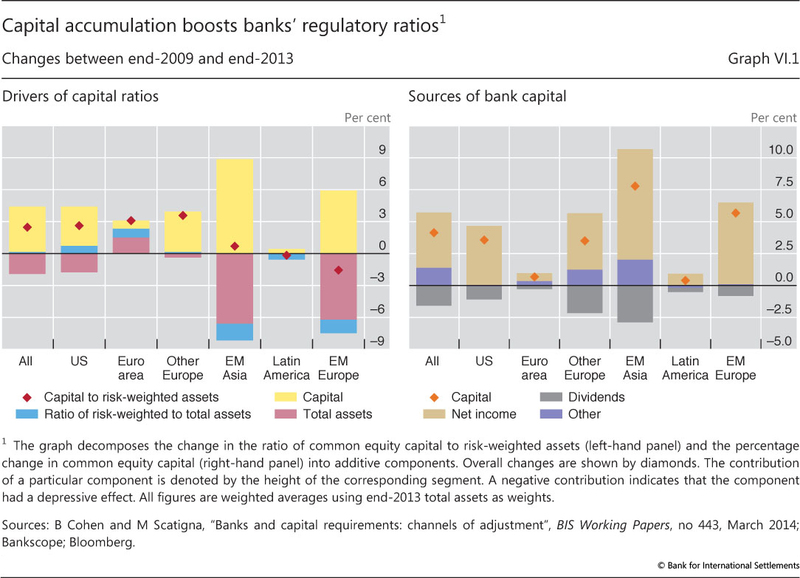 Overall the LCR seems to have little impact on bank strategy and bank funding of the real economy. Still, the rules with regard to LCR are not final. Main parts of the HQLA are still under discussion, such as the inclusion of central bank facilities, which is allowed by the CRR, but criticised by EBA and the Basel Committee on Banking Supervision. The outcome of this discussion may result in changes to said findings. However, we expect main drivers for bank strategy resulting from the controversial field of capital requirements and cost income measures and less from the LCR.